Submitter: We found this book in our collection, looking very worn over its 21 years of use. 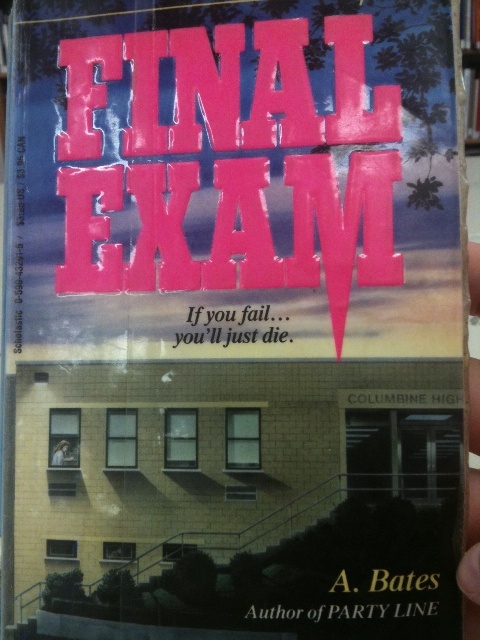 When I looked at the name on the school of this teen horror book, however, it was just too creepy! Who knew that nine years later, a school with the same name would go through something much, much worse. Holly: School name zoomed in below. Creeee-pyyyyy! 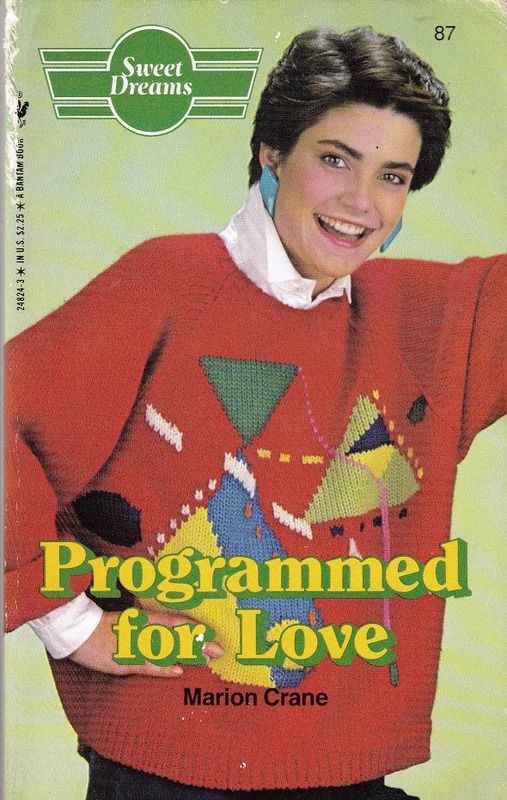 Finally, a book I’ve read. Ah A. Bates, slightly less dirty than Christopher Pike and worse stories than Caroline B. Cooney. 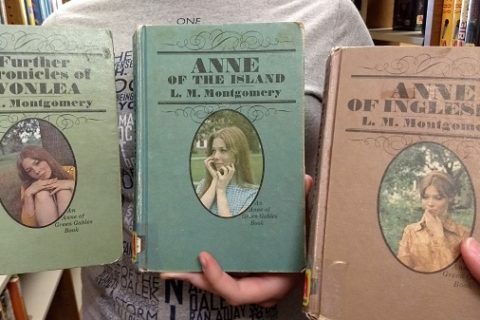 I used to love these kinds of books when I was in junior high. I actually owned Party Line. 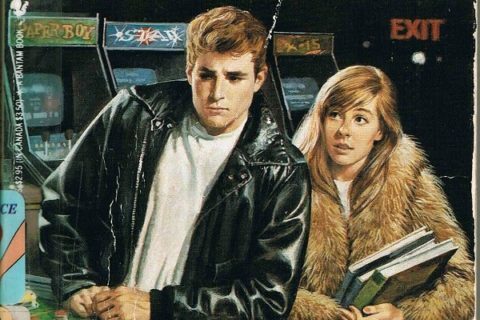 The Babysitter was the best of all the teen “horror” books! Ducks suddenly seem harmless and fluffy. I read this book back in the day. That’s all I remember about it. Very creepy. Brought to you by A. Bates, brother of Norman! I read this back in the day, and rather enjoyed it. As you say Emily, not as dodgy as Christopher Pike, therefore not as interesting to me at the time! Wow. I read this one and Party Line. 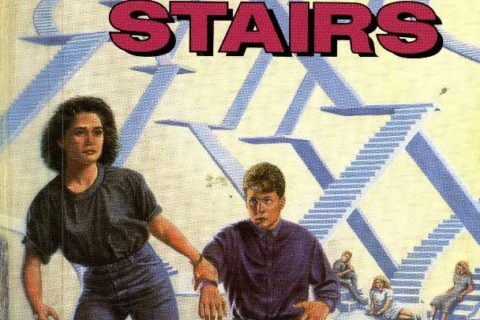 I’m pretty sure I got it from the local library back in the day along with all the Fear Street books. This book is somewhat prophetic. 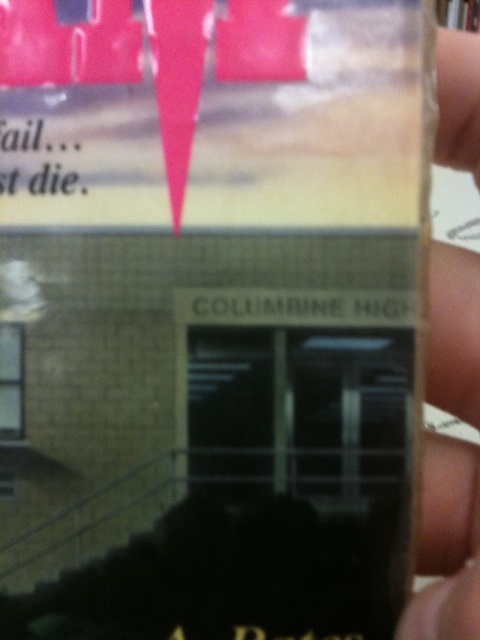 9 years later,the real Columbine high school had to face the wrath of Eric and Dylan.